Lee K. Garlove is a member of the business law practice group at Middleton Reutlinger. 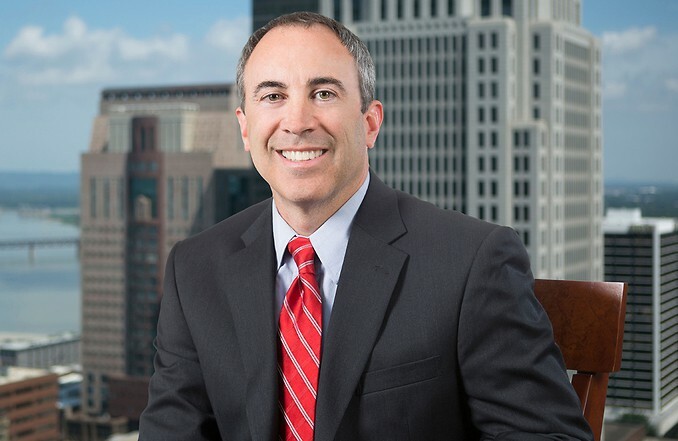 His practice focuses on commercial transactions, real estate transactions and commercial litigation. Mr. Garlove is a trusted business advisor whose experience enables him to understand how a legal matter relates to the business goals of his clients. Mr. Garlove has represented clients in business formations, sales and acquisitions, and real estate transactions. As a seasoned business law attorney, Mr. Garlove has drafted and negotiated numerous Master Service Agreements, Leases, Independent Contractor Agreements, License Agreements, Professional Services Agreements, Operating Agreements and other commercial contracts. Recent engagements include representing the seller of a regional rental company, representing the purchaser of a portfolio of apartment buildings, and representing a national pharmaceutical brand support and logistics company. Assisted a client with the purchase of a trash waste and rubbish removal and hauling and recycling business for an undisclosed amount. Assisted a client with the purchase of a local pharmacy business for an undisclosed amount. Assisted a client with the purchase of a neighborhood grocery for an undisclosed amount.